OMG! We already LOVE Pam and Bruce and Allison and we just met them! This week we’re cuddled up in the cozy living room of one of the tiny houses at the newest addition to Portland’s Hotel Scene; The Tiny Digs Hotel. All 6 of us. Too fun! This hotel has a huge dose of charm, lots of open space, and (so far) 5 tiny houses. 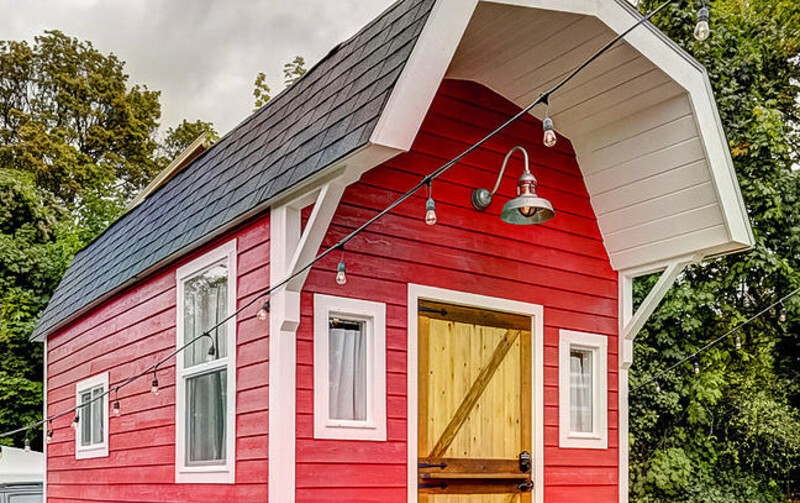 Whether you're a fan of modern aesthetics, or love a good old fashioned barn raising, you’ll find a tiny house that is guaranteed to provide you a fun and unique overnight stay! 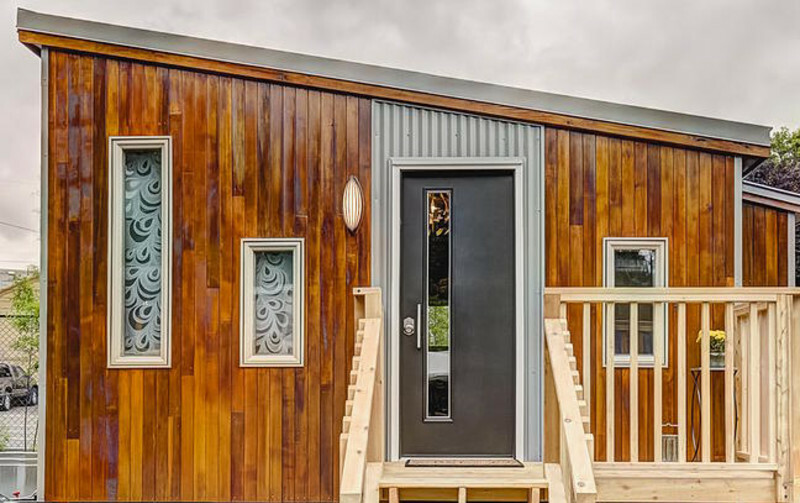 You might think this will be just like another tiny house hotel’s story but his week’s interview is not without a few surprises. (Spoiler Alert! We were shocked to hear that the entire project, from idea to Grand Opening, took only 12 months!?) If you have ever wondered how “serendipitous” really works, listen in this week while these lovely friends share their story of meeting, meeting again, realizing they were meant to be partners, and then jumping in HEAD FIRST to the tiny house hotel world by ordering trailers before they even had a place to put them. 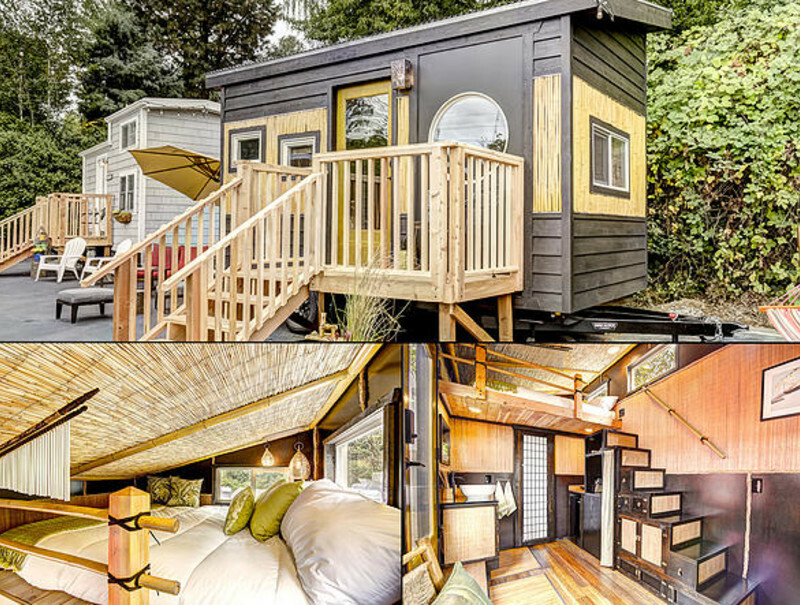 We can’t wait to see what’s next for this tiny, but growing, collection of tiny houses built with the traveler in mind.